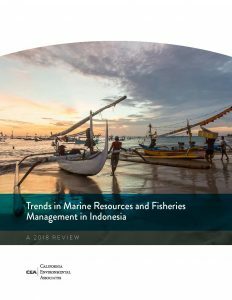 Developed by California Environmental Associates (CEA), a grantee of the Packard Foundation, this report is a key component of the Foundation’s Indonesia Marine Strategy, which supports measures to grow the capacity of institutions and leaders while ensuring access to current and factual information across a range of issues and trends. The report reflects the value we place on the role of sound and reliable data to inform decisions and practices related to marine resources management. 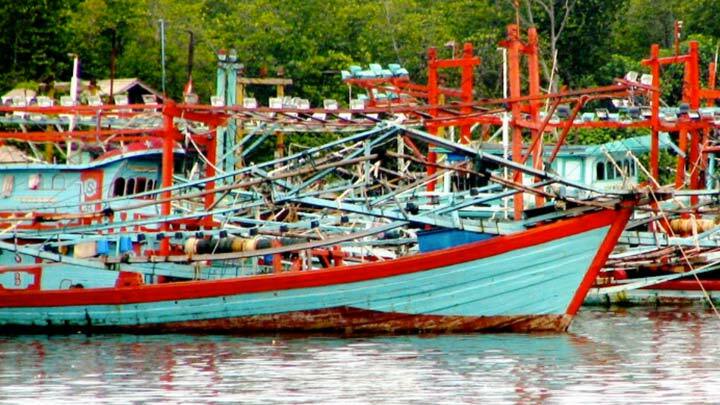 It also offers a level of light analysis on marine fisheries and aquaculture, spatial planning, and funding alongside related statistics and trends in politics, policy, and government priorities.